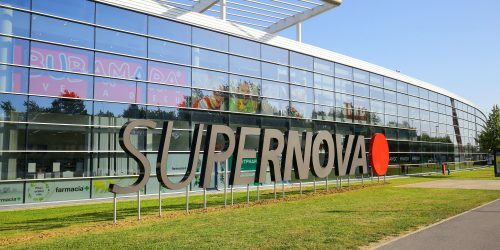 Based in the heart of Europe, Supernova has been investing in the future for over 20 years. 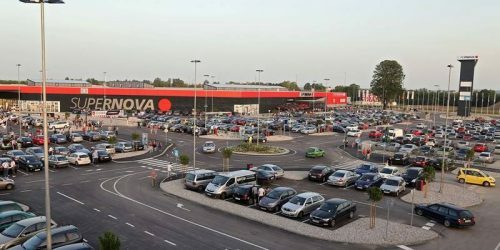 Supernova is a leading private real estate company with a buy-and-hold investment strategy focused on high quality retail properties in Central and Eastern European countries with strong macroeconomic fundamentals. 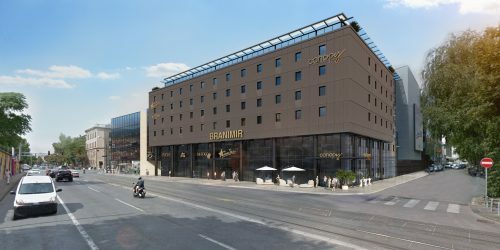 We broadly divide our portfolio properties into Single-tenant properties and Multi-tenant properties. 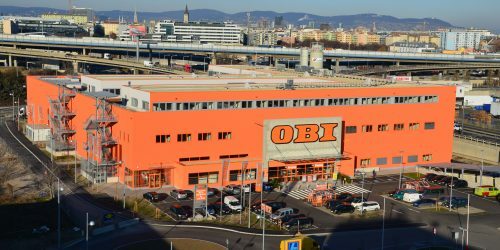 Single-tenant properties comprise almost exclusively do-it-yourself stores located in Austria and leased under long-term agreements to OBI. 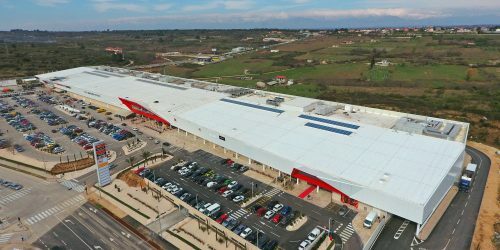 Our Multi-tenant properties operated under the Supernova brand include shopping centers, shopping parks and retail parks, and these are primarily located in Croatia and Slovenia. Sustainability is at the center of what we do. 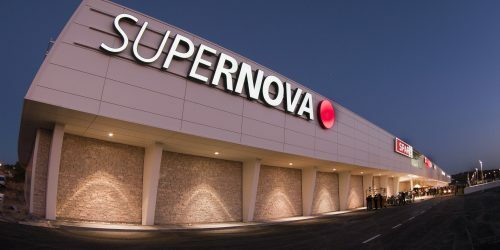 Supernova connects the best locations with the ideal tenants. Advanced design and top quality construction form the foundation of successful management throughout the lifecycle of the real estate. Our buy-and-hold investment strategy is the basis of our active end asset management through which we aim to continuously improve the quality of our properties and ensure they meet and maintain our Supernova standards. Investing in real estate means adding value. We remain focused on continuing to increase the size of our portfolio. Our many years of experience help us to recognize potential that might not be apparent to others. We understand that a successful transaction is a win-win for everyone involved. For all our acquisitions we apply strict investment criteria: physical property visits by two general managers, legal, tax and technical due diligences procedures as well as valuations by independent appraisers. Active asset management is an ongoing process. 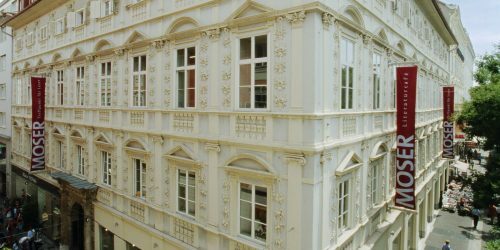 The main focus of our active asset management approach is to enhance the quality and value of our real estate as well as increase the appeal of our objects for both customers and tenants. This includes the reduction of overall operating costs, optimizing the tenant mix and creating new rental space. Further advancement of real estate is a process, and it requires input from many experts in a variety of fields: architects, civil engineers, leasing specialists and financing professionals. Supernova unites all of these skill sets under one roof. We’re by your side. Development does not end with the grand opening – it’s just a milestone. Not only active asset management but also sustainable center and facility management is fundamental, and it’s the backbone of our success. Everyday contact with public officials, our renters and our clients means that we can quickly react to new opportunities and new challenges. Started as a developer of retail assets to become an institutional investor with a buy-and-hold approach. More than 115 real estate projects completed since establishment. 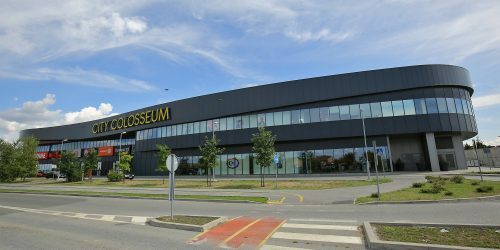 Acquisition of 10 sites in Slovenia for EUR 116m and increase of the market leadership. 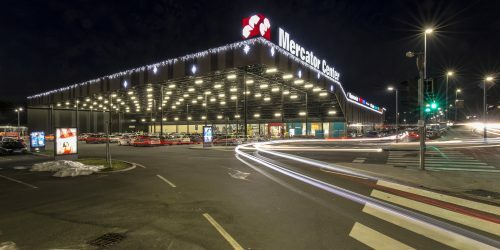 The m2 Centermanagement Group is a comprehensive real estate service provider, having a primary focus on the management of commercial real estate. 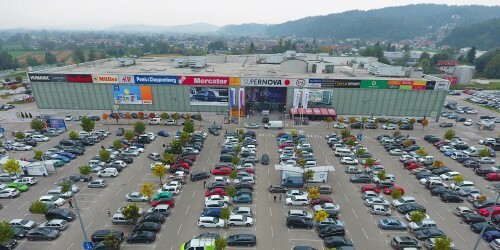 As a sister company of the Supernova Group, we are assigned with property and center management planning in Austria, Slovenia, Croatia and Slovakia. 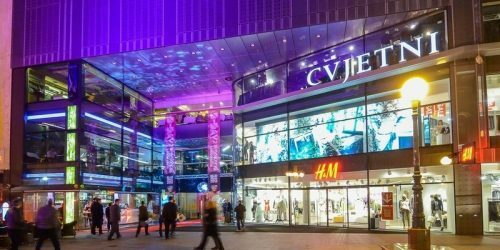 Part of our multi-tenant portfolio is held as a joint venture with MTK group, which was founded by Tilmar Hansen. We always strengthen that important part of our company group as well. 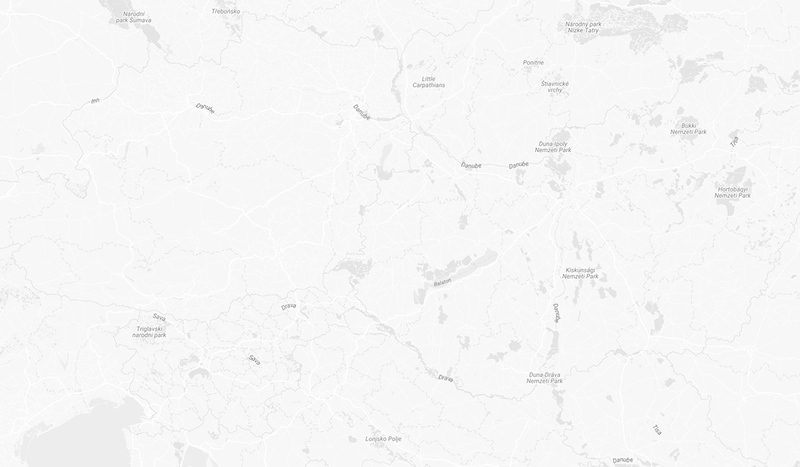 Copyright © 2019 Supernova Invest GmbH. All rights reserved.